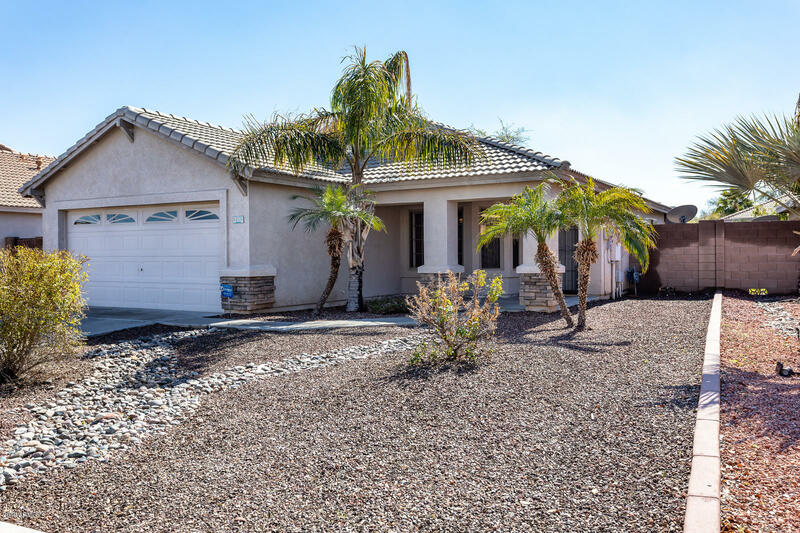 All ROSEVIEW UNIT 2 homes currently listed for sale in Surprise as of 04/23/2019 are shown below. You can change the search criteria at any time by pressing the 'Change Search' button below. "Take a LOOK at all the NEW/Renovated features this 3 bed 2 bath open floor plan, Remodel includes New A/C unit,New Paint Interior & exterior, New Wood-plank Tile, Carpet,, New Water Heater, Master Bath, original owner with pride of ownership! This is a very clean and move in ready home located just minutes from Surprise Stadium and shopping. Clean Clean Clean!!!" "Welcome Home!! This turn key home has all the right amenities. 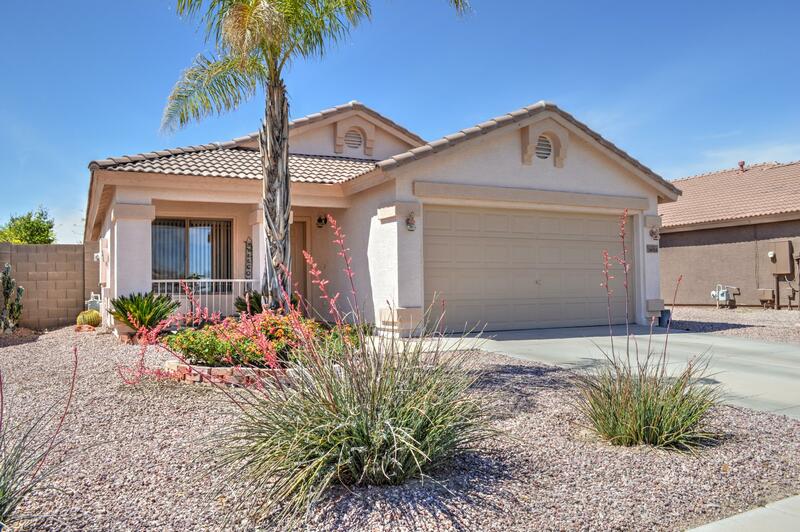 Large open kitchen includes stainless appliances, refrigerator, pantry & eat in kitchen nook. Additional features; Water softener, tile & wood plank floors throughout with carpet in just the right places, neutral color scheme, vaulted ceilings, ceiling fans, vertical blinds, 6 panel doors throughout & leased solar panels. Security system & security screens on front and garden door that leads to the backyard oasis that boasts a cove"